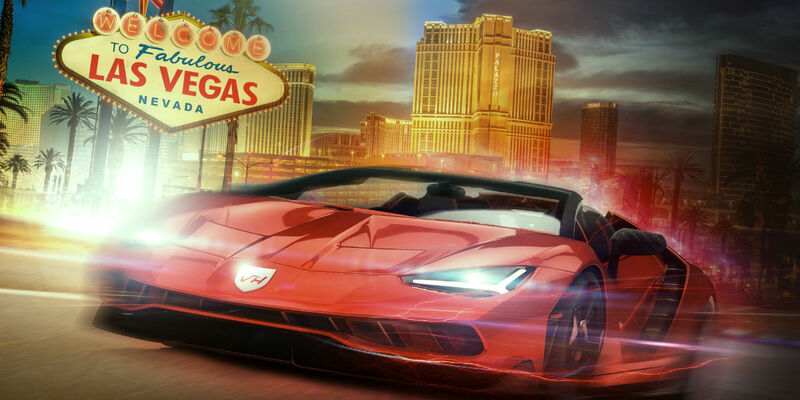 With its sleek design and a fine Las Vegas city theme, Vegas Hero Casino is one of the latest platforms you need to check out. Join other heroes and feel the glam and glitz of Vegas city as you build your bankroll. This casino site is fully packed with excellent casino games ranging from online slots, table and card games like roulette, blackjack, video poker, to jackpots. If RNG games are not your cup of tea, you can visit the live casino section where you get a chance to play against real human dealers. As well, they are optimized with HTML5 to enable them to fit on small screen devices like Android and iOS. The rich game portfolio is powered by some of the industry’s prolific software developing companies like Microgaming, NetEnt, Evolution Gaming, and NYX Interactive. As a member of Genesis Global Limited Casinos, Vegas Hero Casino holds licenses from both Malta Gaming Authority and the UK Gambling Commission. First, deposit 100% up to $200 plus 50 free spins. Nevertheless, the welcome bonus and deposit are subject to 40 times wagering requirement before it can be withdrawn. You will also be entitled to several promotional offers like 25% up to $100 Tuesday bonus, 100% up to $100 first deposit Live casino welcome bonus, not mentioning the 50% up to $200 Bonus Beam. Invitation to exclusive VIP events. There are no chances left when it comes to securing customers at Vegas Hero Casino. The platform is protected by the latest 128-bit Secure Socket Layer – SSL encryption and all the payment methods supported are PCI compliant. You will be able to make your deposits and withdraw your winnings using multiple options like Mastercard, Visa, Maestro, Neteller, Skrill, and Sofort. All complaints or questions at Vegas Hero Casino can be forwarded to the support agents via email, live chat, or telephone. You can also visit the FAQ page where common questions have been answered. Prism Casino is a popular name across the online gambling industry.